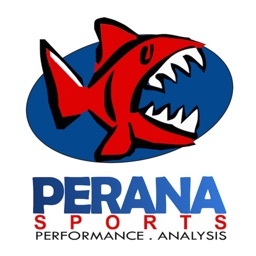 Get more from your videos! Improve your practice. Up your game. Analyze anything. 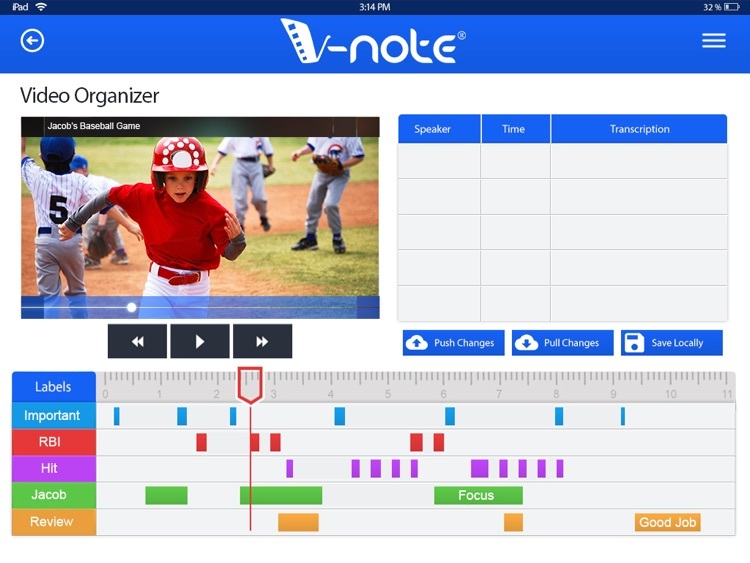 V-Note iPad edition works with V-Note's ecosystem of apps and online services to facilitate video coding, sharing, categorization, video export, and organization. 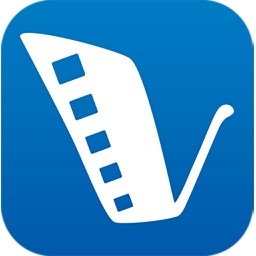 - Annotate (i.e., code or label) segments of video as you record it. Save time! 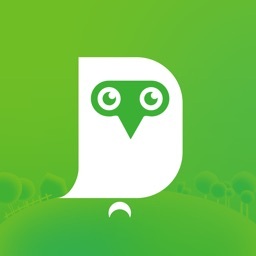 - Annotate video while watching. 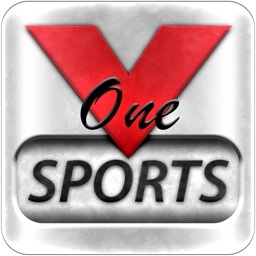 - Add video to V-Note by in-app recording, from your local media (camera roll) or from projects shared with you on our cloud services. 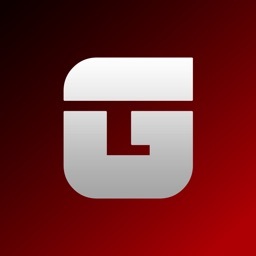 - Upload your coded projects to our servers where you can organize, share, add transcripts, play two clips at a time, and much more. 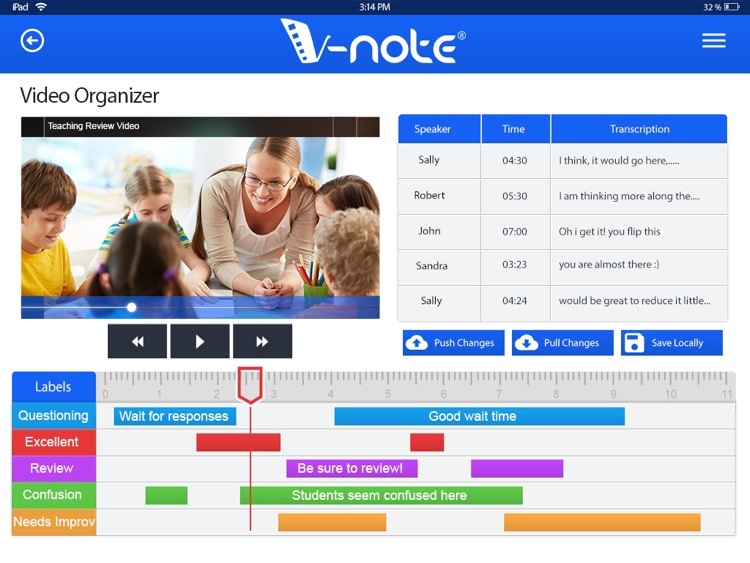 With V-Note iPad edition, you can code live or pre-recorded video to easily find points of interest. Create buttons for each player, speaker or even for every questinnotate, video coding, video analysison asked in a meeting. Simply, press the button while recording or watching and mark out the instance. Add typed notes, too! V-Note iPad edition allows you to upload your video projects to our server, where you can share them with other users via our Mac and Windows Applications. From these computer-based applications, you can also add transcriptions, drag and drop clips, export raw data related to codes, and much more. Find out what others really see when they look at the rich data that only video can convey. 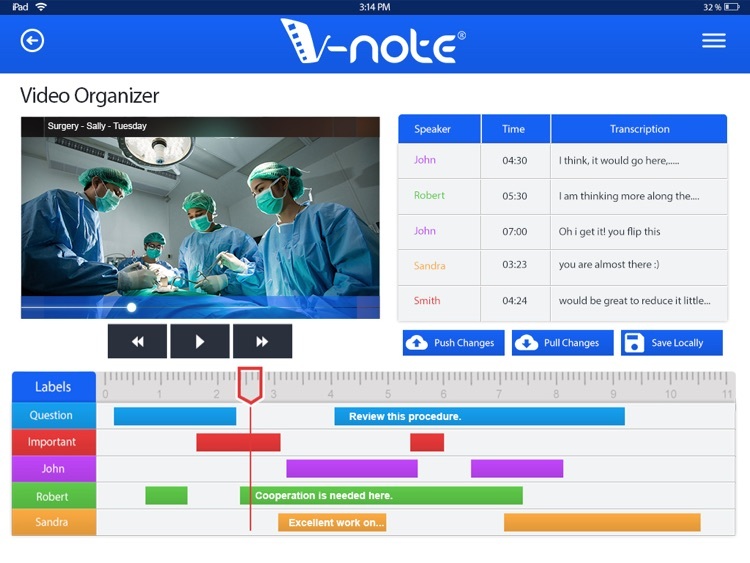 The V-Note ecosystem of applications helps you organize your thoughts and to collaborate on your videos with your colleagues, students, players, or clients. 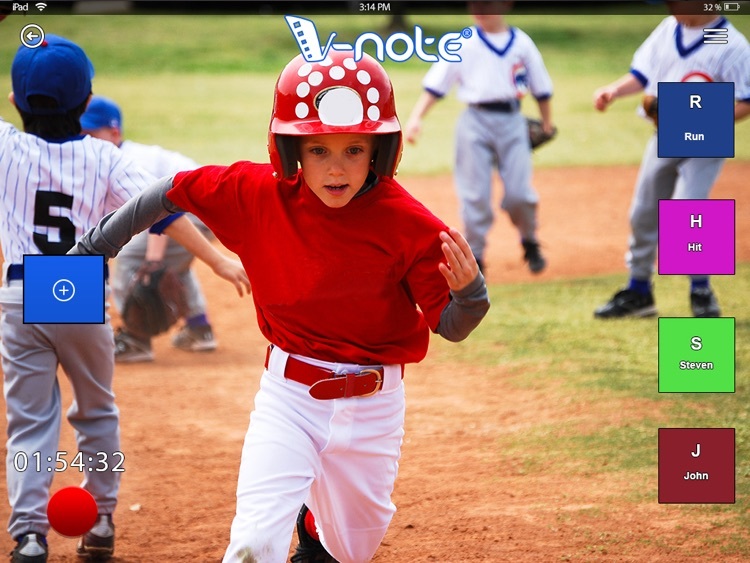 V-Note lets you unlock the potential of your videos! Shenzhen Wuyuan Technical Co., Ltd.